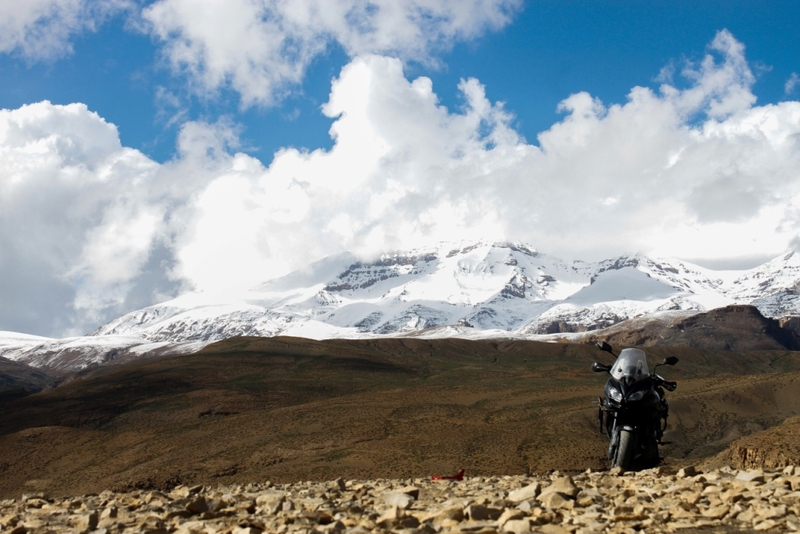 “Surely the gods must live here, this is no place for men” – Rudyard Kipling had said this about Spiti years ago. “And, his words were an absolute truth” is what I mumble to myself while the rickety bus makes way along the non-existent roads of this cold desert. 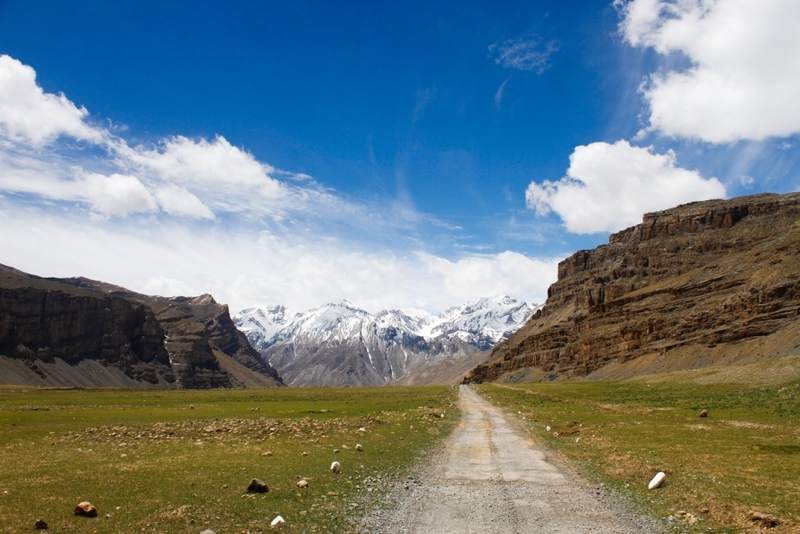 As you enter Spiti, the road becomes one of the most treacherous ones. This is how Spiti would welcome you- being harsh and cold. 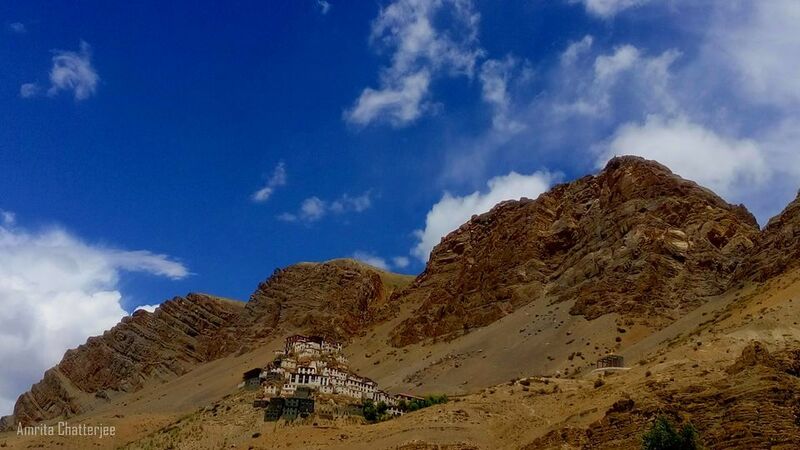 Spiti may not be an unknown territory anymore, however, it will remain an enigma till the end of time due to the sheer liveliness in its simplicity even after remaining disconnected to the outside world for the most part of the year. I am listing experiences that will not let you want to return to the madness and pollution of your city. An unexpected green belt within the otherwise desolate lands, Pin Valley Reserve is the dwelling place of some arresting animals like Siberian Ibex, Blue Sheep, and Snow Leopard. The Snow Leopards are a reclusive species and can seldom be sighted. You have to be lucky and patient enough to wait for their sight though. A visit during summers gives you chance to spot many rare birds like the golden eagle, snowcocks, chukors, ravens and other species of Himalayan birds. You may like to volunteer with the Nature Conservation Foundation (NCF) and Snow Leopard Trust and participate in programs dedicated towards conservation of snow leopards in Spiti. The most enchanting place to be at, after a tiring yet wonderful trek. A night camping under million stars is something you would definitely not want to miss when you are at Chandrataal. 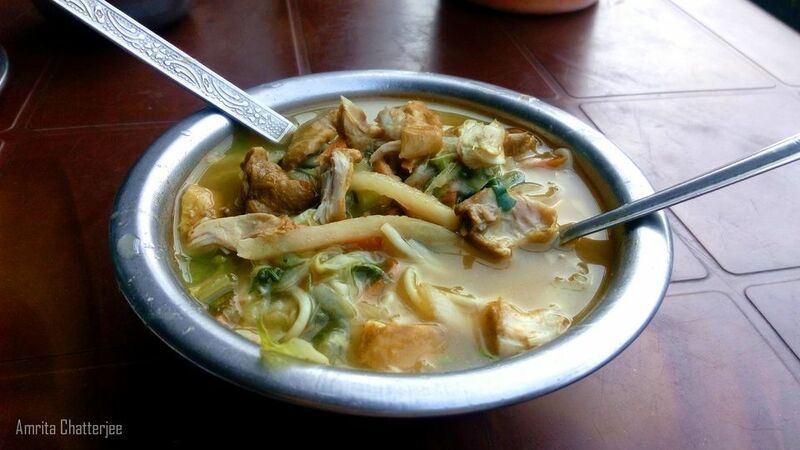 Local food at Chacha Chachi Chandra Dhaba nearby is a must. The owners of the dhaba are warm and welcoming. They also provide tents for accommodation by the Chandrataal lake. Read More: Do’s And Dont’s Of Chadar Trek And Why One Should Go For It? The only fastest way to reach Chicham from Kibber until late 2016 was a ropeway built across the 400 feet Parilungbi gorge. This ropeway was built in order to avoid the 2- 3 hours’ trek to reach Chicham. Crossing the gorge on this ropeway was equally breathtaking and daunting. Last year, Spiti bid goodbye to the ropeway to welcome a 120-meter long bridge, construction of which was long pending. This is a boon for the villagers, who had to go through a lot of hardships to commute to and fro Kibber. The bridge was opened for vehicular traffic in August 2017. 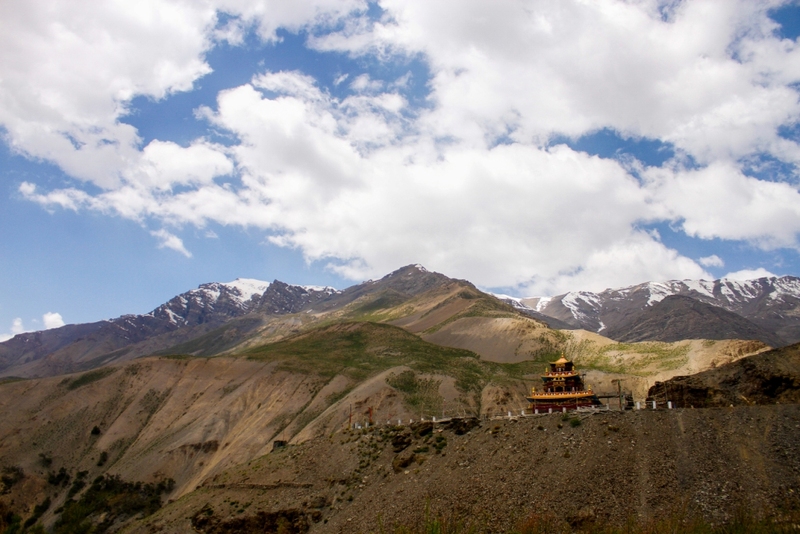 When in Spiti, you have to live in a monastery, be it for a day. The experience of a monastic life can only be up close when you live among the monks. Hike up to the Ki Monastery that sits on a hilltop. Visit the monastery complex of Tabo that houses 9 shrines. This complex is also called “Ajanta of the Himalayas” due to old frescos and murals on its walls. Please also make note that photography is prohibited in Tabo monastery. The monasteries of Komic and Dhankar are also a great place to be, however; females aren’t allowed inside the prayer hall of these two monasteries during prayer hours. The knowledge about this practice made me pretty upset though. 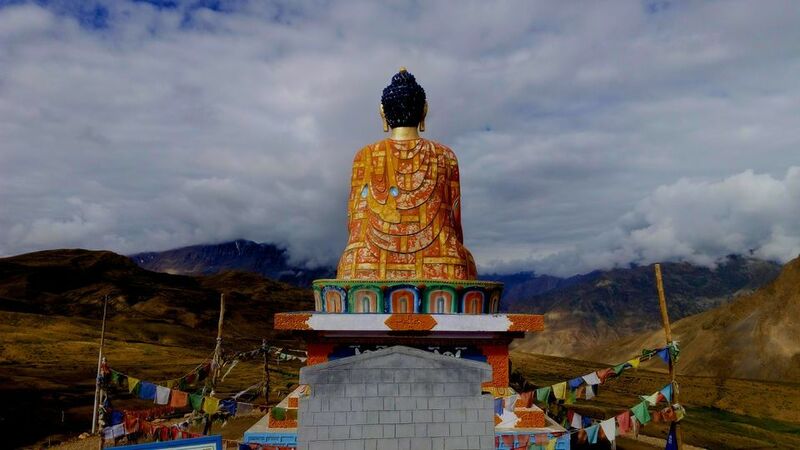 An interaction with the lamas of these monasteries will reveal a lot about the Tibetan culture, rituals, their holy scriptures and the importance of their disciplined life. It is also must that the second son of every family goes for monastic studies. The confluence of the Pin and Spiti rivers from top of Dhankar gompa is a sight to revere and I would recommend to not miss this. Another incredible thing to witness about legends of Spiti is visiting the mummy in Gue village. The mummy is believed to be of lama Sangha Tenzing and dates to be around 600 years old. Legend has it that the lama had given up his life to save his village from scorpion infestation. The mummy was excavated from an old tomb after an earthquake in 1975 and is well preserved inside a temple in Gue. 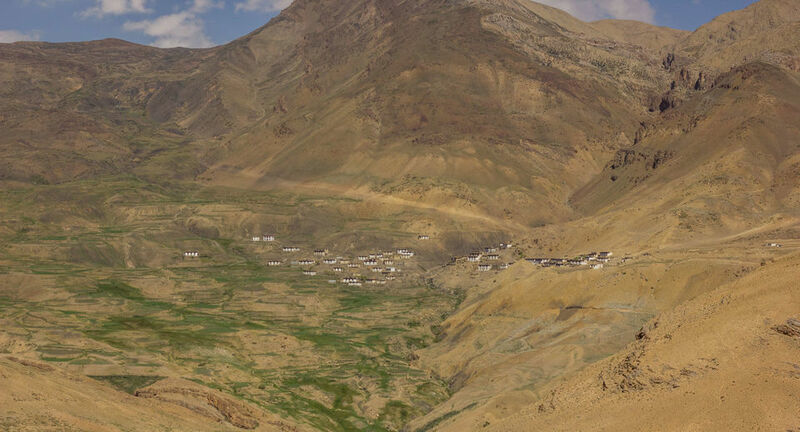 Besides many secluded villages perched at foothills of its barren mountains, Spiti also boasts of inhabiting world’s highest motorable village- Komic, situated at a towering altitude of around 15,027 feet above sea level. The monastery of Komic is 500 years old and hills surrounding Komic are home to ancient fossils. 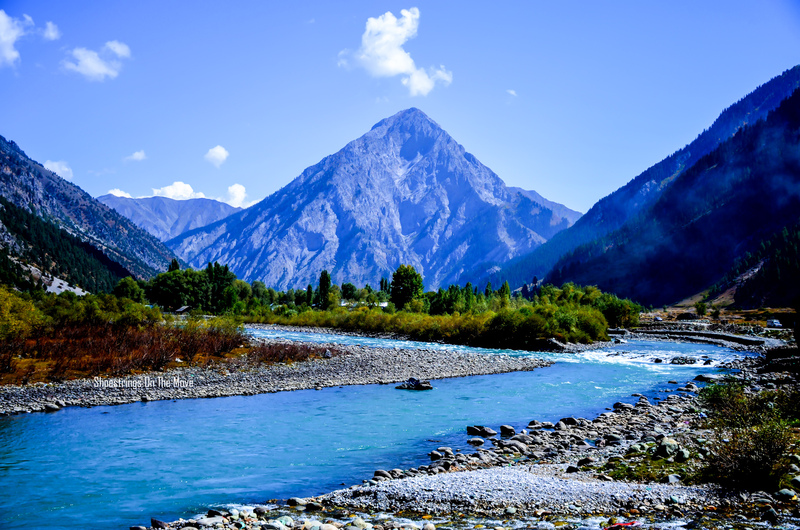 Though the road to the village is motorable, a hike to Komic will make you cherish the beauty of changing landscapes. The hospitality of Spitians is unmatched and incomparable. 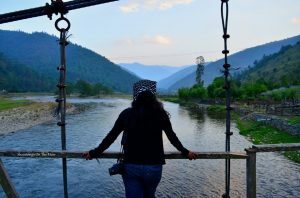 Hitchhike with the locals, stay in their homestays, cook local food, have pancakes for breakfast, accompany their kids on the discovery of new trekking routes and learn to identify fossils. The people in Spiti are incredible hosts and guides too. 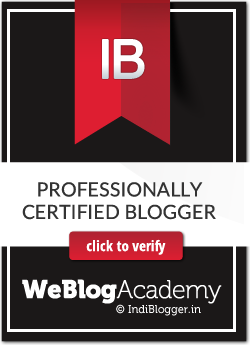 They take you in as their own and that sense belongingness is phenomenal. Happiness radiates through the hard lines of faces that toil in the harsh environment. When in Tabo, it becomes an absolute necessity to sit under the stark sky and witness constellations and galaxies from the helipad. 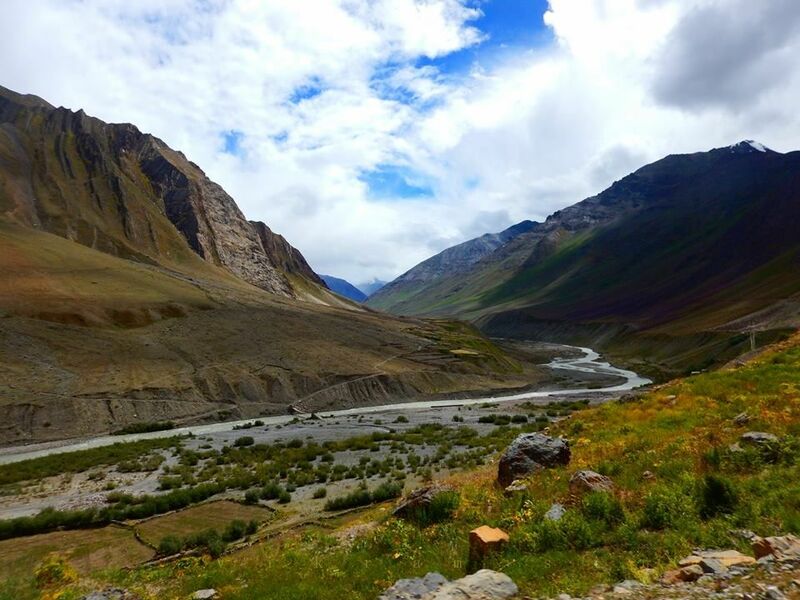 You will always want to come back to Spiti to experience the same. Leave all your worries behind and bask in the tranquility of the valley. 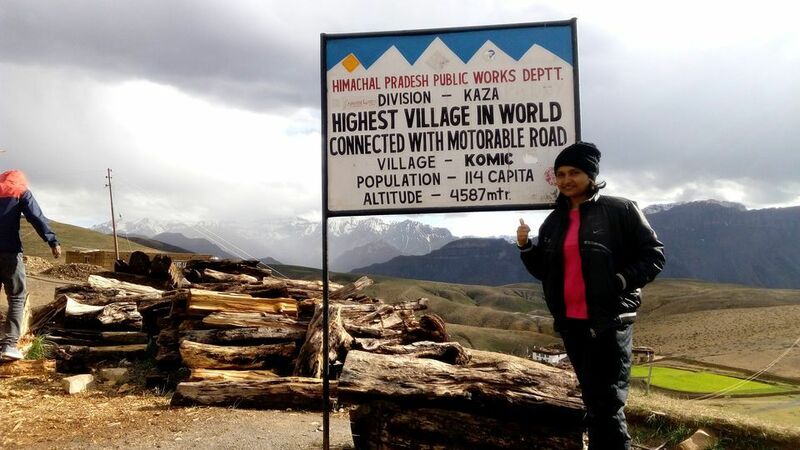 Spiti has the honor of being home to world’s highest post office in Hikkim and highest petrol station at Kaza. Keeping such operations run smoothly at such high altitude is really commendable. 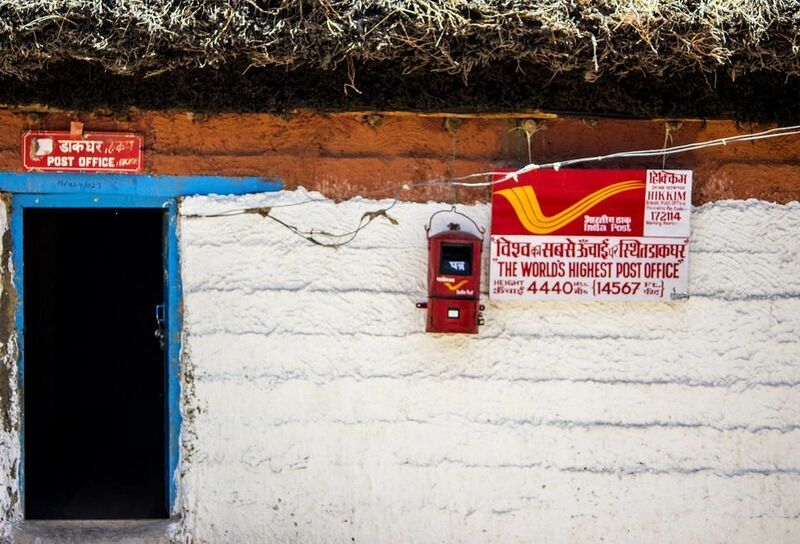 Do make sure to send yourself and close ones postcards from the world’s highest post office. 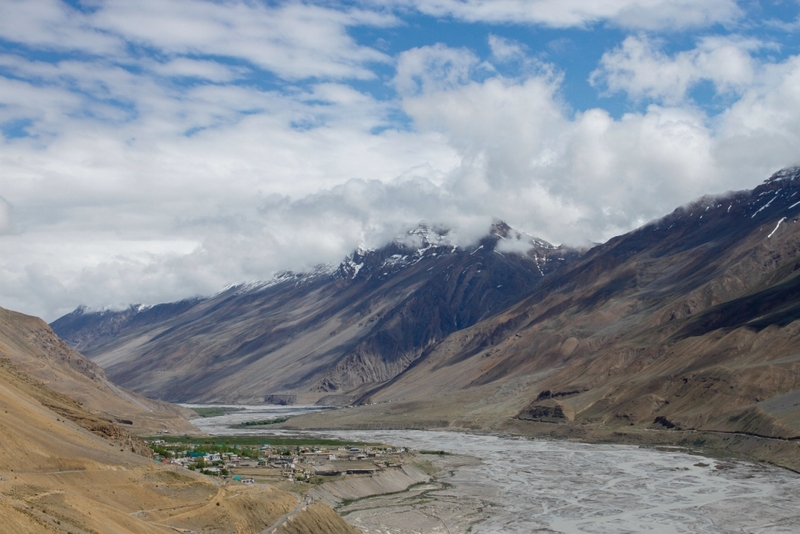 Spiti has many villages that are yet to be explored. The most recommended way to reach these villages is to either hitchhike or trek. Some of the villages that would take your breath away are- Tashi Delek, Rama, Sai Chilling, Mudd, Gete, Lingti, Chhatru, and Hane. Mudd is located within the Pin valley reserve and you may stay back at this village while on your way back from Pin valley. 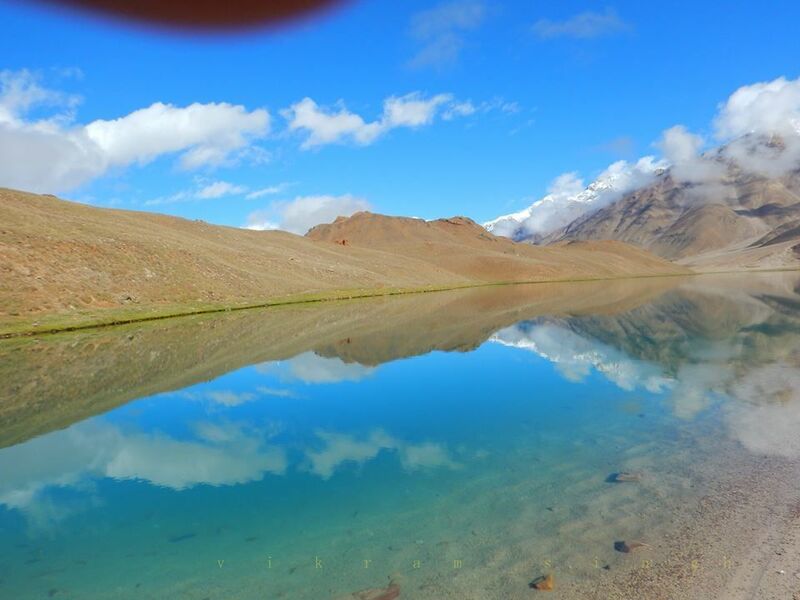 Been to Spiti? What were your unique experiences? 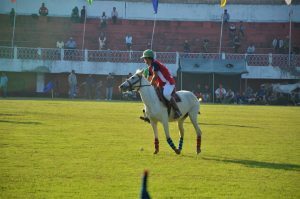 P. S- This article was written for and published in Tripoto earlier. I found it strange that even in the Tibetan culture they exclude women in prayers- that is a let down! What is it about women, that religion and its practitioners find so offensive? Hey Shalz! I am glad you liked it. The practice of excluding women from prayer hall during prayers is only followed in few monasteries, however; the knowledge of it was a major setback for me too. Hope things change. Spiti still eludes us. The images are just stunning. Several months would fall short to experience all that you have listed! Spotting snow leopard can take a couple of visits more than usual and trek to Chandrataal should take an additional trip, however; can also be clubbed if you extend your stay. Wow.. 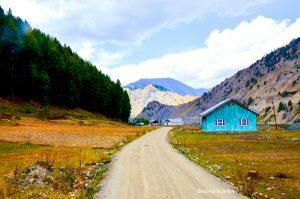 This post is making me eager to plan for Spiti. Wonderful captures. Absolutely amazing post..
What a beauty all around ! !